Volume 2 of stereosound's TT SACD out on 24 May 2019. Today can pre-orler liao. 5D leeserve before OOP. thanks Yang! Can the BD region be hacked/ jailbreaked too? Planet Audio / Re: Is Network streamer necessary? I am running a DAC/Preamp now that I feed my music in Macmini to. AVR L/R analog preouts goes to DAC and DAC goes to poweramp. I like to combine the DAC and MacMini into a single machine perhaps a streamer if there is such functionality. The simple way is streamer analog out goes to AVR. Based on what you described, the new Moon 390 will fit your requirements. Yeah...seems like Australia is the place to get the Panny players. I got my UB-420 from Australia as well...thanks to bro WIM who helped me to bring one unit into Singapore...same voltage so no need transformer and more importantly, it is reasonably priced. Condition: Pristine 9.5/10, like new. Used for about a year. Low usage. 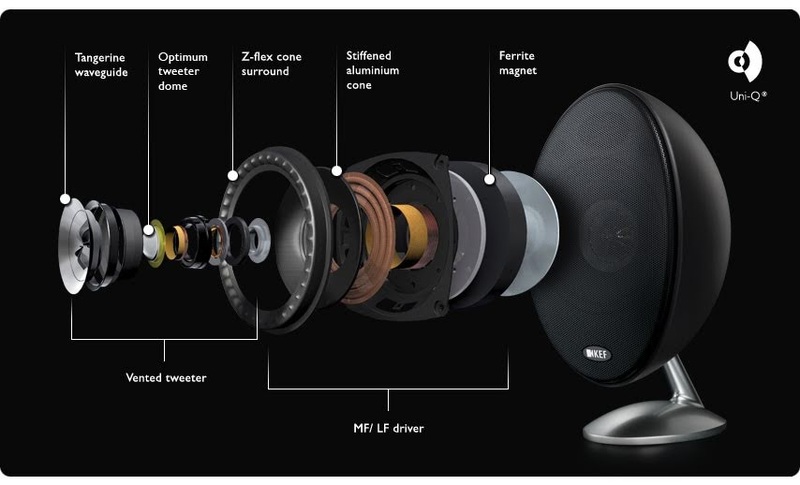 Driver & tweeter in both speakers are in excellent condition. No yellowing at all. Reason for selling: It’s under-utilized and kept in storage. 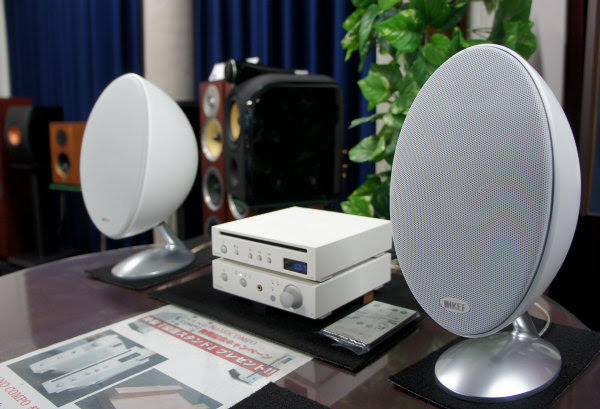 This famous KEF Eggs speakers needs no intro. Won many international awards & has excellent reviews (see awards list in photo attachment). 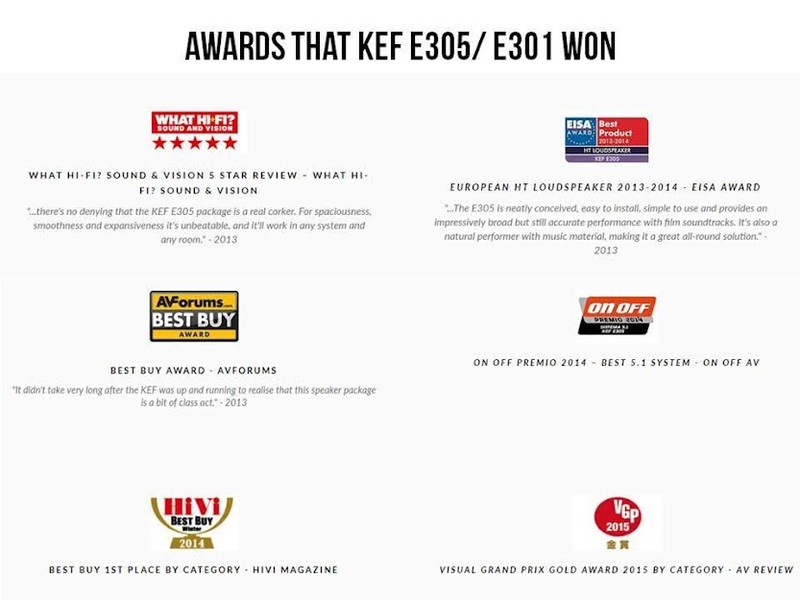 E301 is designed with KEF's famous Uni-Q co-axial driver with tangerine waveguide, a technology that is found on their premium series that makes it sound SO GOOD. You be amazed by the sound that you hear from this compact speaker. Big sound stage. Wide dispersion. Very accurate, not fussy in angling. It's renowned for being able to get excellent imaging in many listening positions. 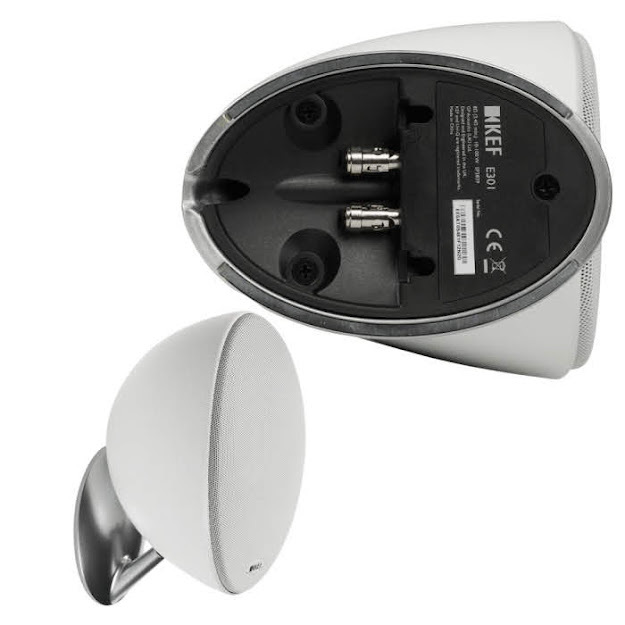 It can be wall mounted too and is rotatable to allow angling. Self-collection at Boon Keng area. Functional test allowed. Note: Photos borrowed from internet and not my actual physical set. Selling the above, top model from Denafrips. Dac needs no introduction.. Many stunning reviews on it. Run in unit, as good as new. Silver in color. Planet Bass / Re: Help: I want that rumble in my sofa and the thump in the chest! To feel the chest thump tactile, u will still need a certain level of SPL. Unless, u tweak your bass curve much hotter than your mains at the volume u usually listen to, but it could sound unbalanced. Alternatively, if I don't rem wrongly, Dyn Vol might help too to feel better thump in lower volumes.